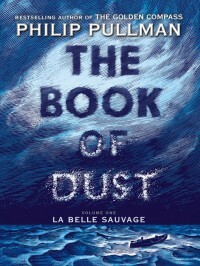 This first prequel to the Dark Materials trilogy is a joy to read. It sets up a lot of what transpires in the successful trilogy regarding Lyra, a newborn baby in this book. Introducing Malcolm and Alice as well as many other important characters, the book tells us about various agencies trying to take Lyra for their own purposes. The writing is engaging and fluid and entraps the reader into the plot. Highly recommended.